Billionaire’s Yacht Co-op Map – this plot-related mission sees players infiltrating a rich man’s boat one day after a lavish party in the Coral Sea, probably to take all the drunkards home in a calm and dignified manner (SOBRIETY FTW). Dead Coast Co-op Map – gamers get a chance to take out a terrorist cell in the Middle East and NOT a chance to take out the undead as a badass spy, no matter how cool that sounds. Crossbow With Sleeping Gas Bolts – a new weapon to make your enemies feel asleep from a distance. Upper Echelon Suit – this outfit offers great protection against gunfire and also acts as camouflage. 4E Eclipse Suit – a suit that offers Sam protection and allows him to hold more gadgets, hopefully as much as Snake in MGS, which was INFINITE. Gold, Amber And White Goggles – change the lights on Sam’s eyewear so foes can easily notice you and your bling. Exclusive Mercs And Spy Skin – make yourself pretty and your friends jealous. 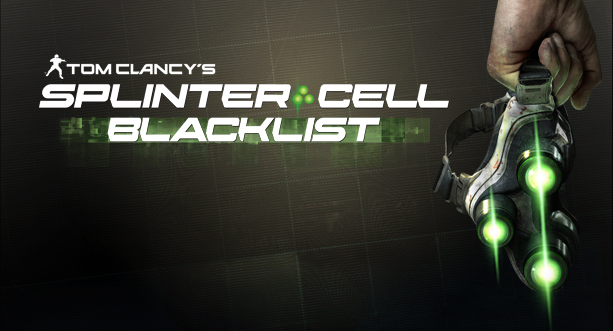 More information on Blacklist can be seen right here. Anyone parting with some dough to get these ample bonuses?